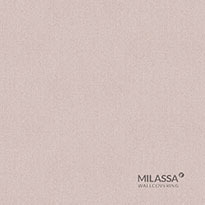 The Gem collection by Milassa possesses peculiar power and distinguishes itself for bright shine and optical effects. 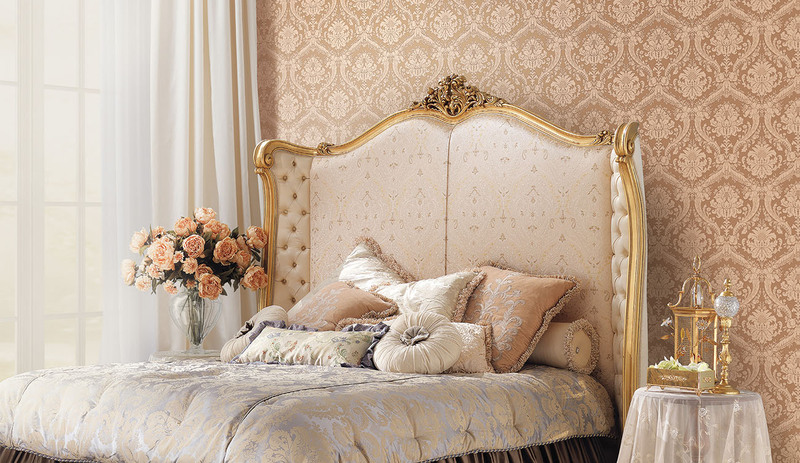 Traditionally, the value of a gem is defined by its properties such as origin, color, shine, volume, form, quality, etc. 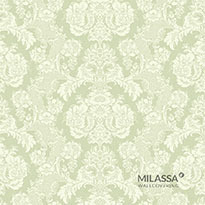 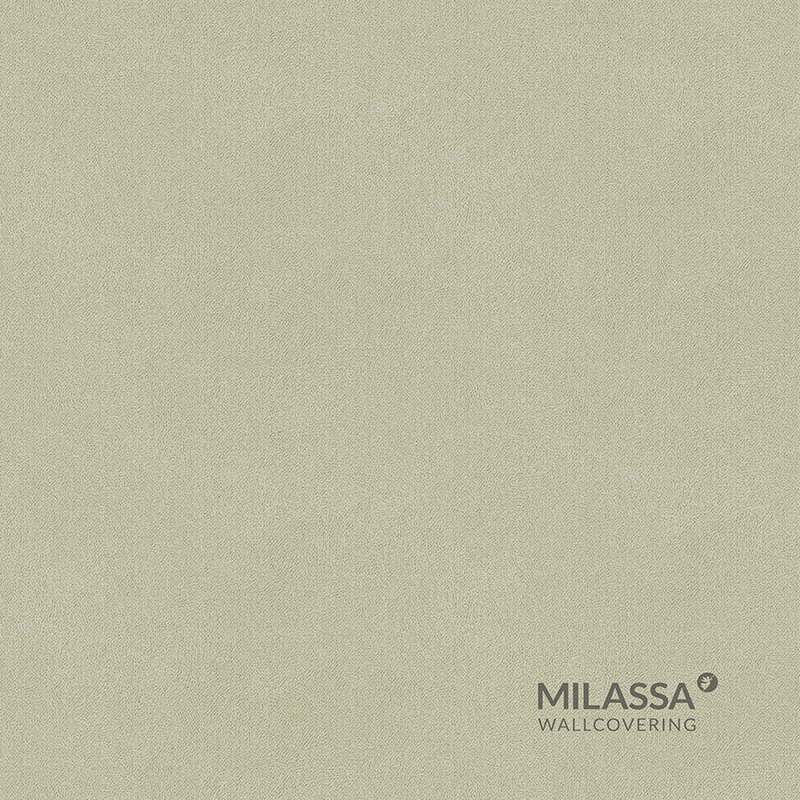 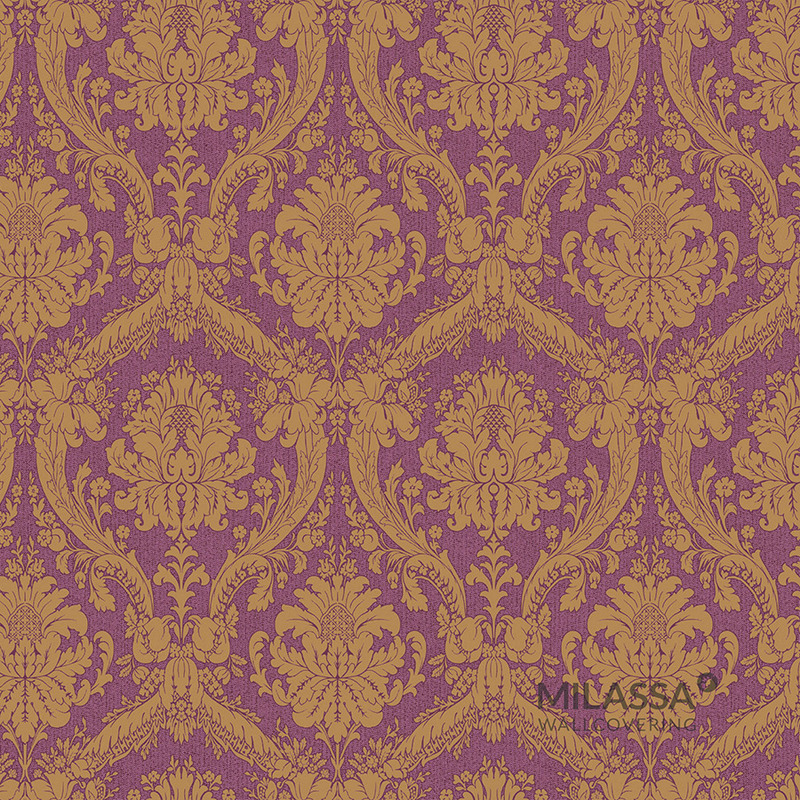 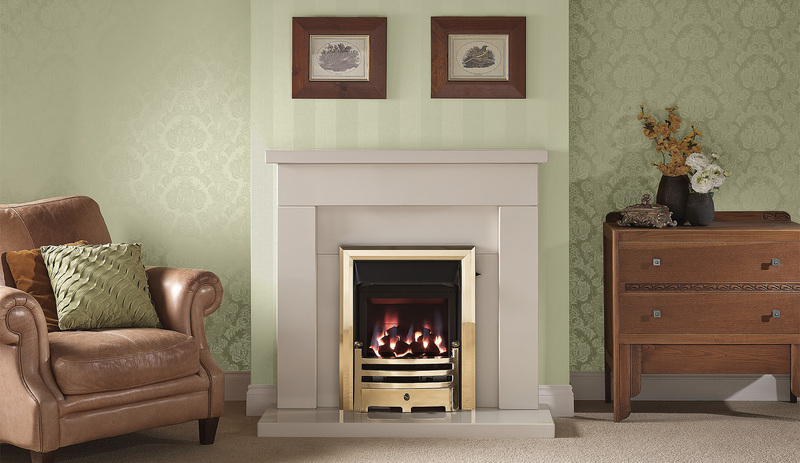 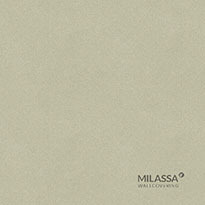 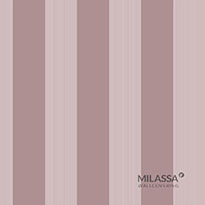 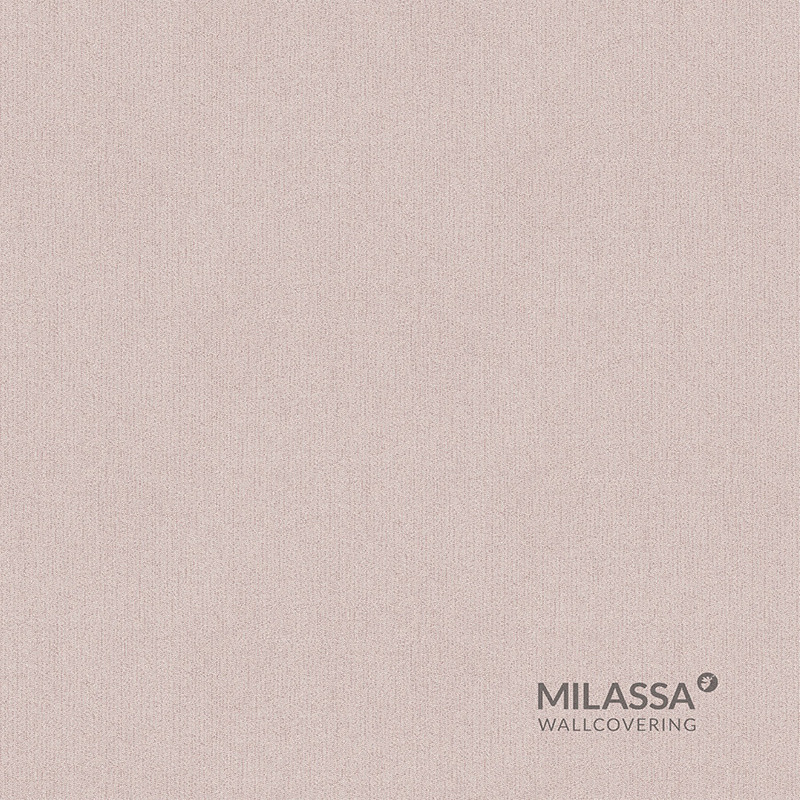 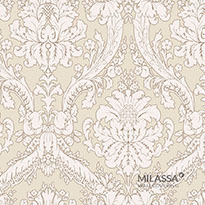 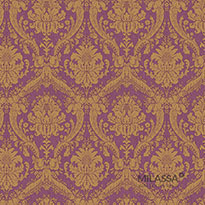 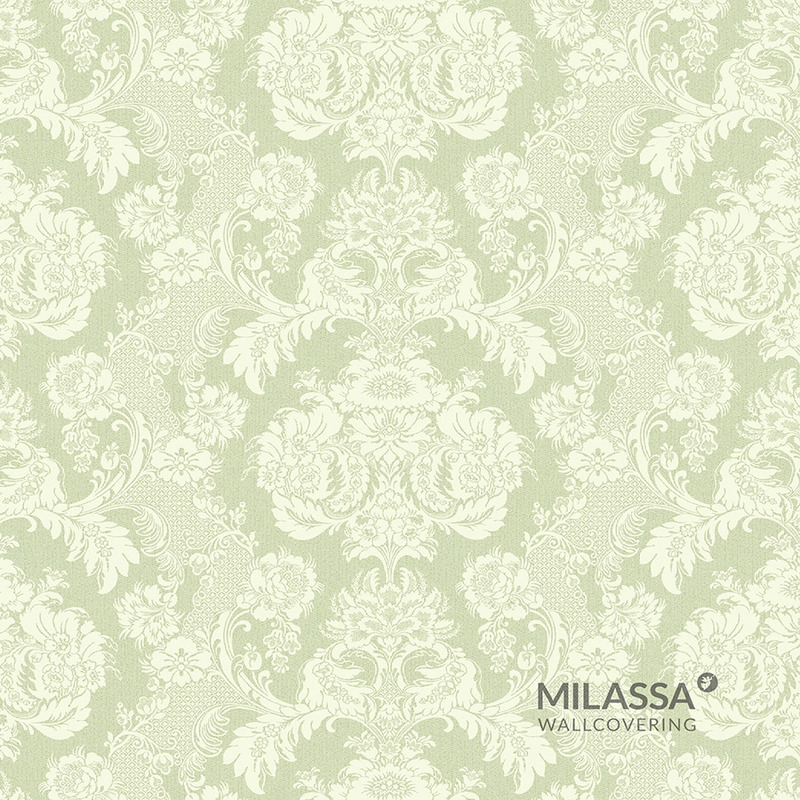 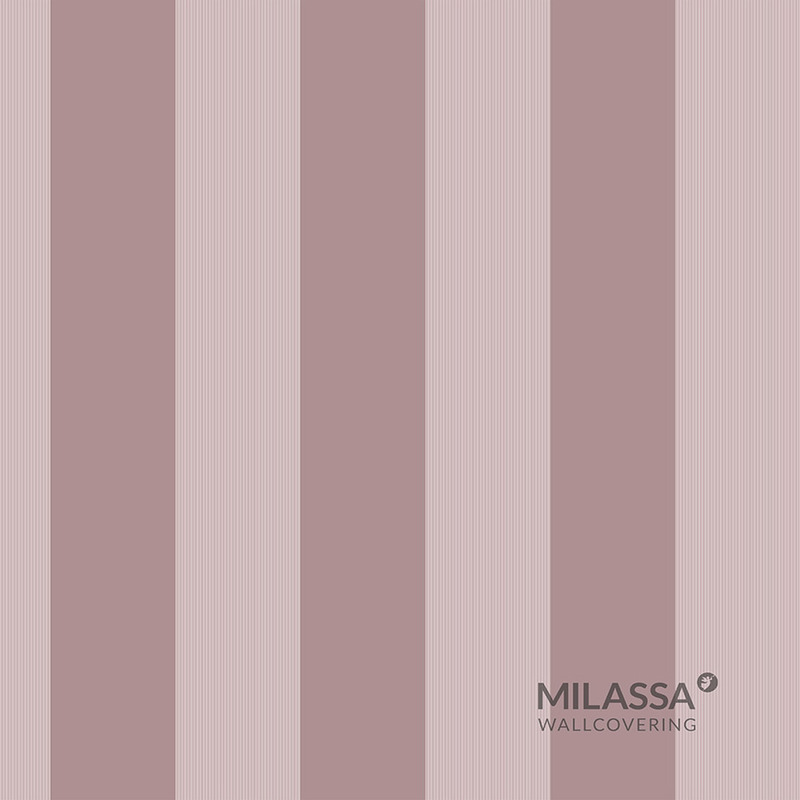 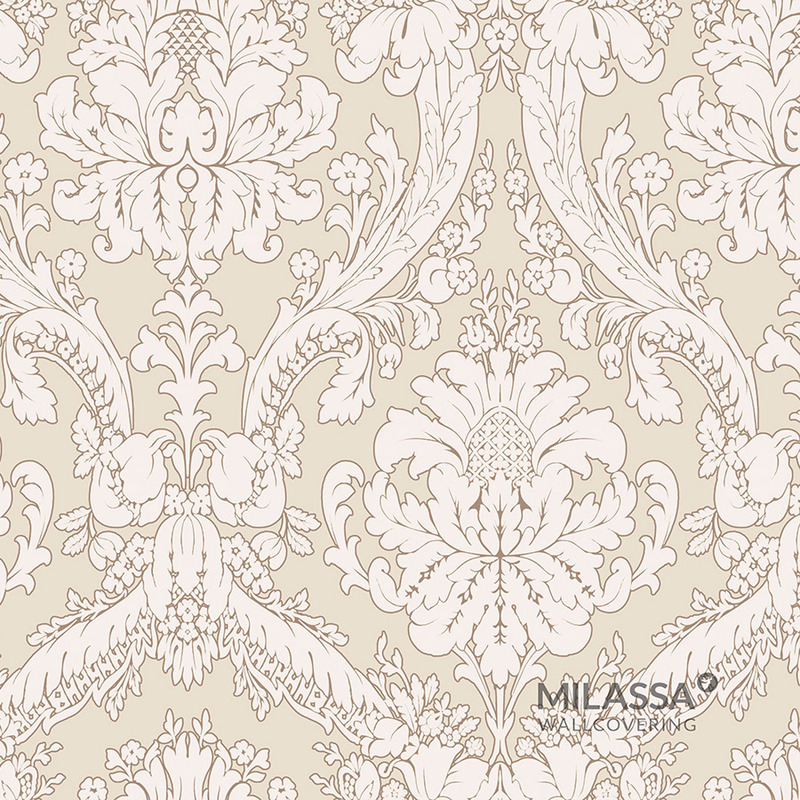 The designers of Milassa brand used all the afore-mentioned features as a basis for the Gem collection. 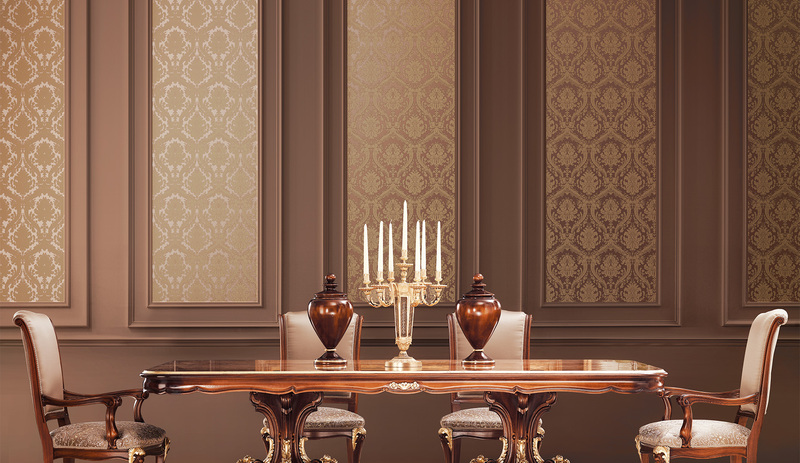 The Gem collection is the classics that besets your mind. 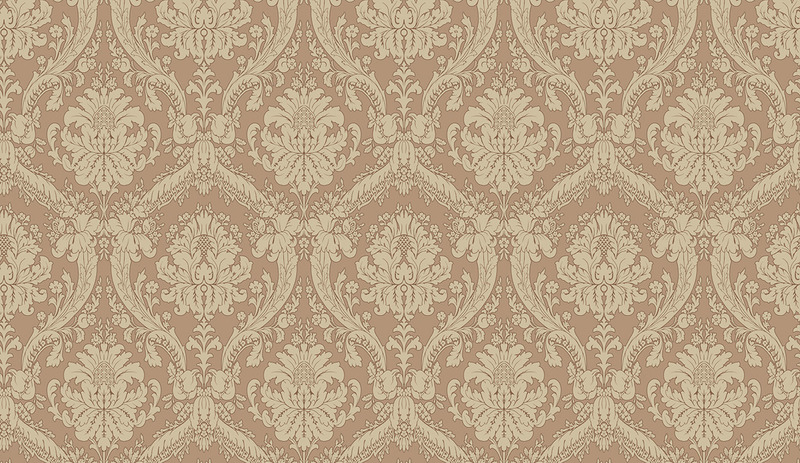 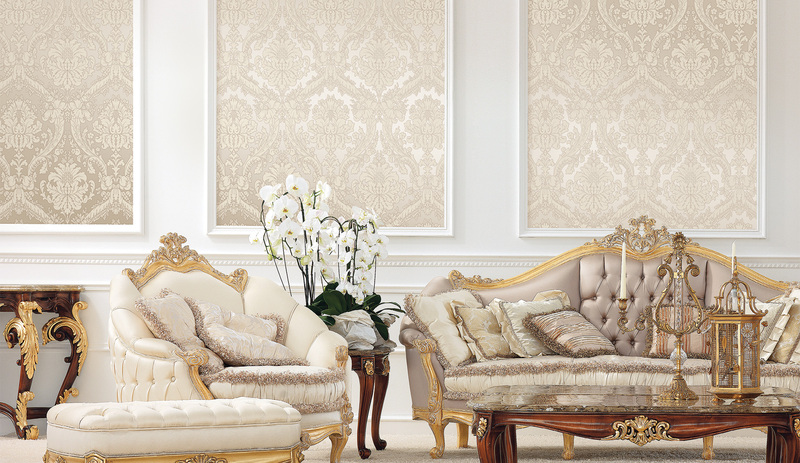 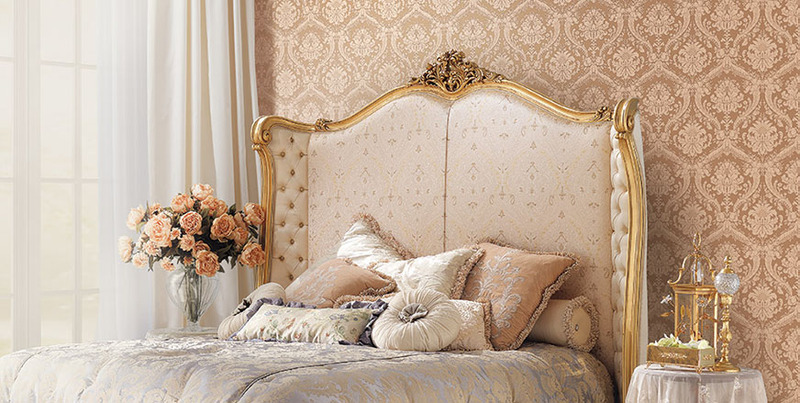 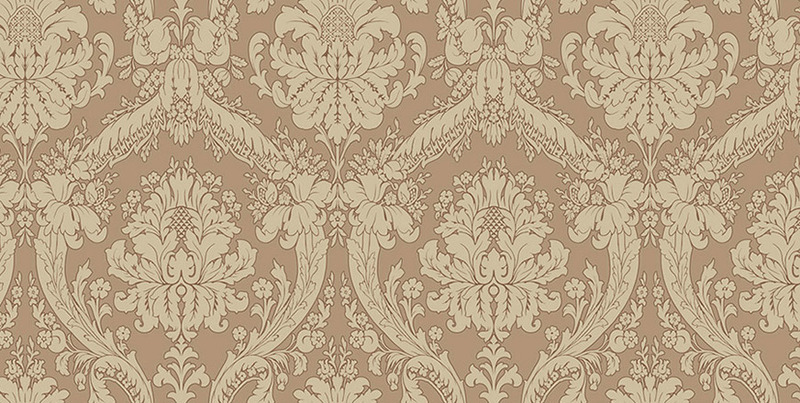 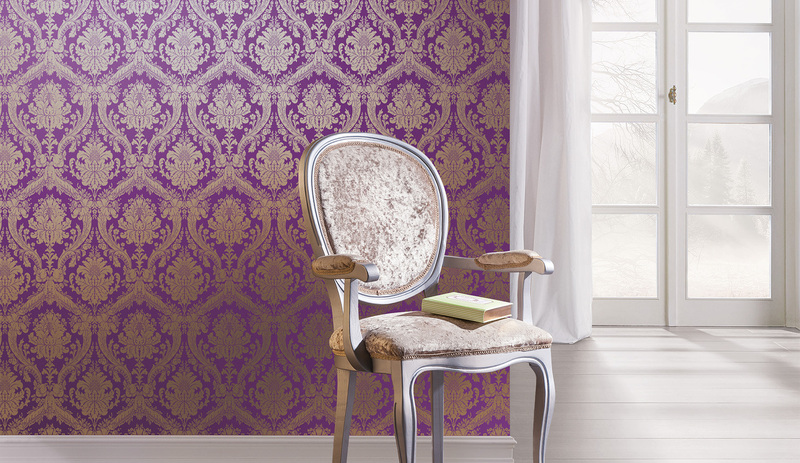 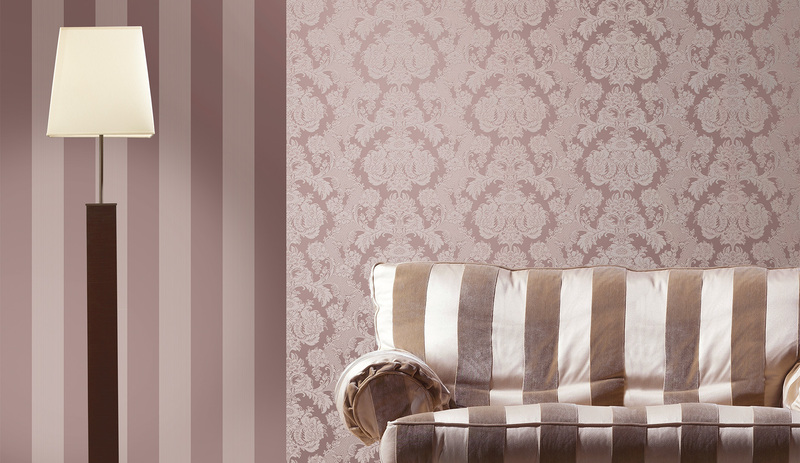 Combination of patterns, matching of Royal Damask and gem images, a search for a rarity effect, use of classic designs become your indispensable instruments for creation of Gem style interiors.